CMD Ltd have asked us to produce the main product image for their 2018 product catalogue. 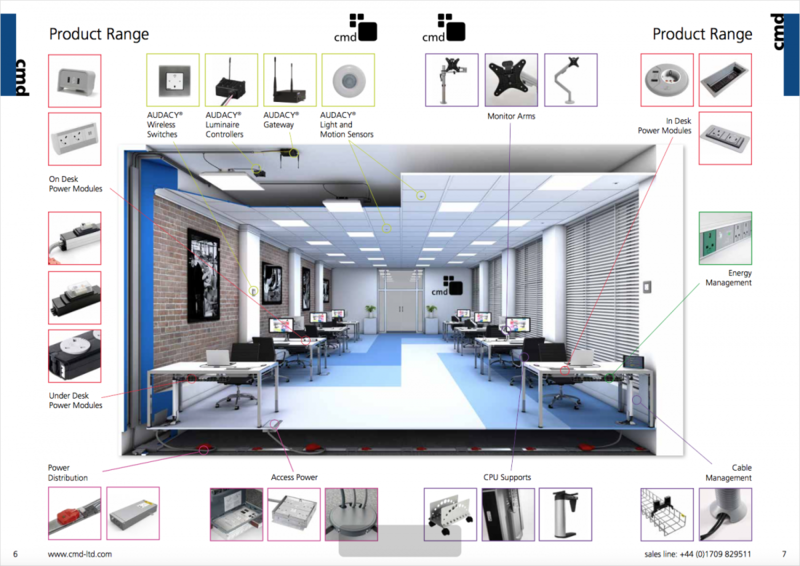 The 3D office visualisation incorporates all the main lead products that the company produces positioned throughout the office space. 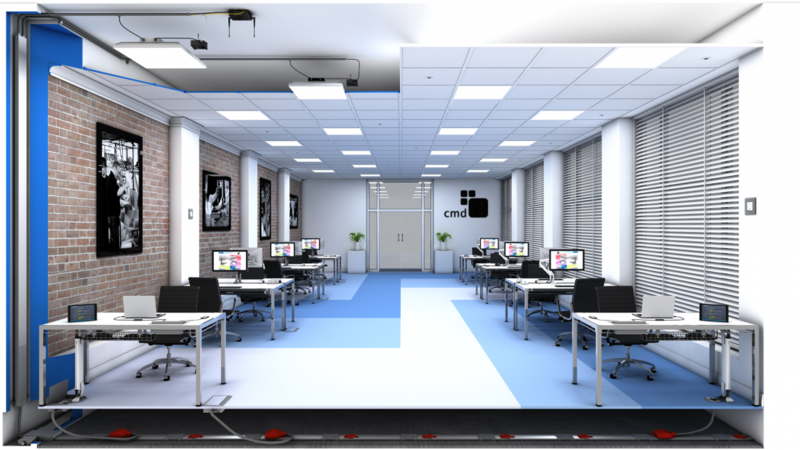 Cutaways were used to expose the elements underneath the floor and demonstrate how they link with the rest of CMD’s product range.